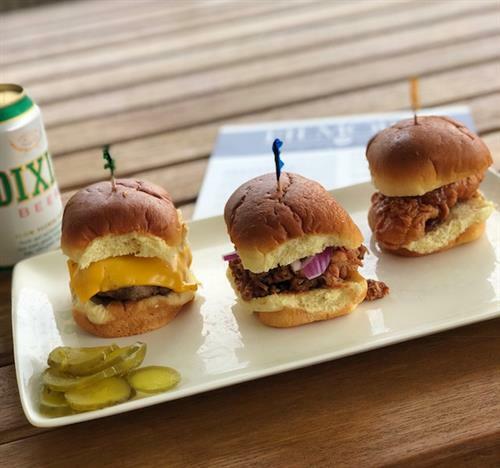 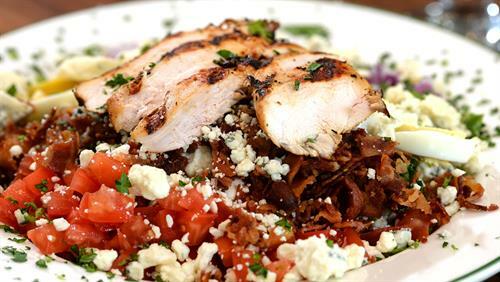 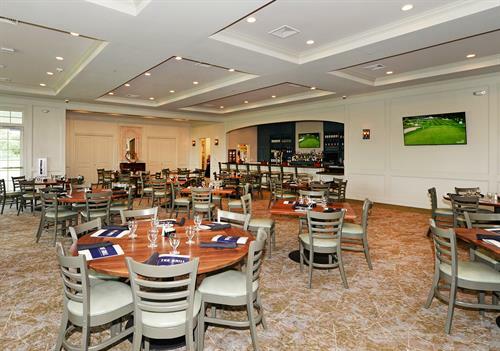 Located at Bayou Oaks at City Park South Course, Filmore in the Oaks is a full service bar and restaurant, serving up classic clubhouse and New Orleans fare 7 days a week from 7am to 7pm. 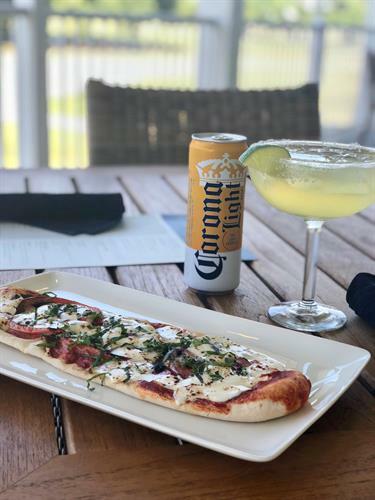 Our delightful Sunset Happy Hour occurs weekdays from 2pm - close, with 2 for 1 cocktails & specialty drinks, $4 glasses of wine, $3 draft beers, daily food specials that include a free/complimentary cup of our homemade Gumbo or Soup du Jour to accompany any food order. 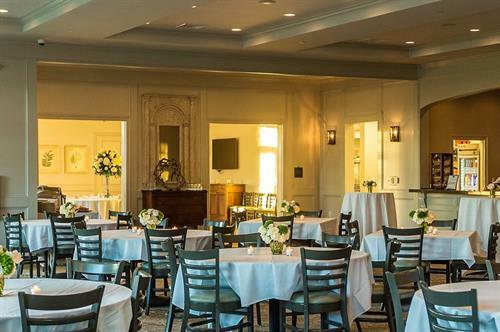 With its spacious design footprint and professional kitchen and waitstaff, you'll also find that Filmore in the Oaks is the perfect place for your next meeting, wedding, golf outing, banquet, or event.